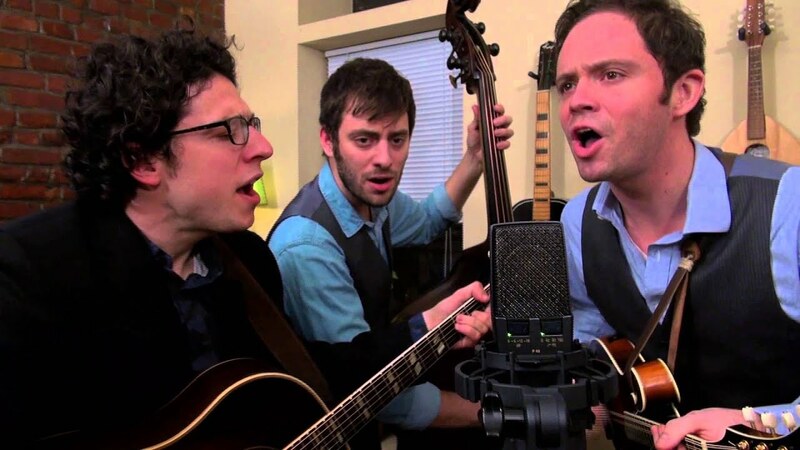 BkBC represents the top instrumental and vocal talent in the NYC bluegrass scene. Comprised mainly of professional, full-time pickers and singers, BkBC is the perfect group for your party or event! We customize our ensembles and song selections to fit your personality, your mood, and the vibe of our audience. Get in touch and let us know how we can help make your party awesome! The Bluegrass Collective couldn't have been better. The weather questionable but the show went on in the carriage house. The quality of the musicians was superb and they were wonderful to work with. Considering rain threatened our event ....Bluegrass saved the day. We'd hire them again and recommend to all! Brooklyn Bluegrass Collective isn't just one band, or one ensemble: The Collective is a modular, fully-customizable group that can be configured to bring your wedding, party, or event just the right look and vibe. We offer packages from just a solo guitarist or fiddle as you walk down the aisle, up to a full-on, hard-driving, foot-stomping bluegrass quintet. 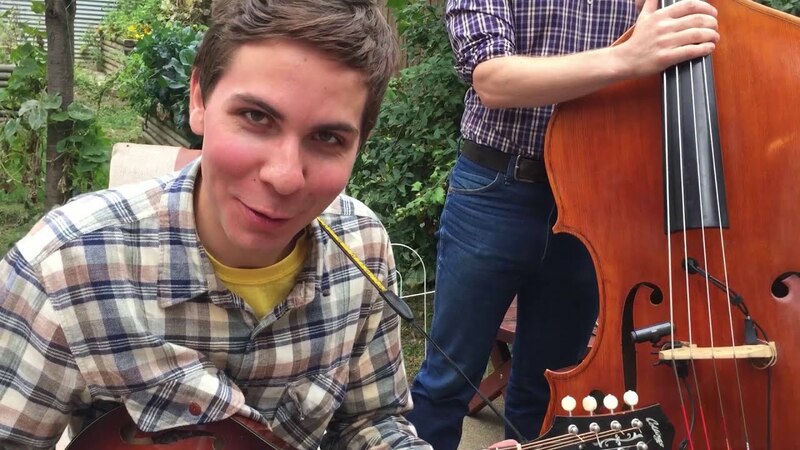 Wether you are a bride and groom, an event / wedding planner, or just someone looking to liven up your house party, the Brooklyn Bluegrass Collective has a band that's perfect for you! Make sure to check out our song list and our videos, and let us know how we can provide the soundtrack to the party of your dreams! The acoustic musicians of Brooklyn form a community of vibrant artists who bring a variety of musical insight into the traditional canon of bluegrass tunes. With backgrounds in everything from trad jazz to Klezmer and zydeco, educations as far-reaching as Berklee School of Music and front porch pickin’, and influences that range from Bach to Ornette Coleman, the musicians you’ll find in this Collective offer an enormous breadth and depth to bluegrass. The Brooklyn Bluegrass Collective captures the best of talent and spirit that resides in the roots music community of Brooklyn, New York. 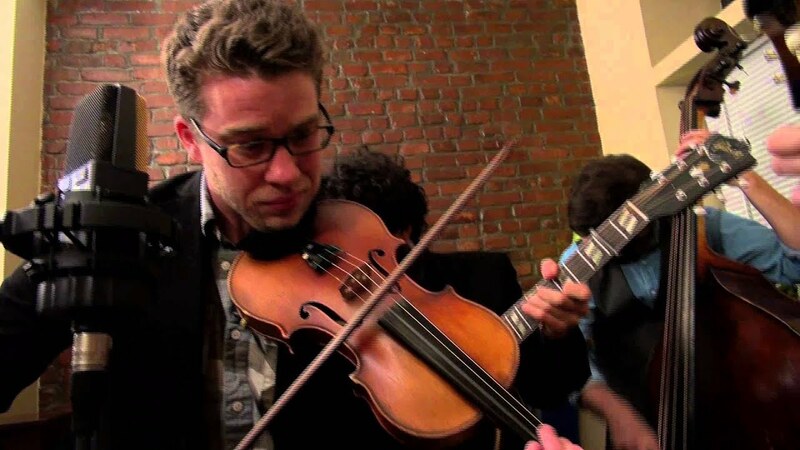 Zack Bruce and Jason Borisoff formed the Collective in the fall of 2014 to record and showcase the expanse of musicianship and style that defines the diverse bluegrass community of Brooklyn. 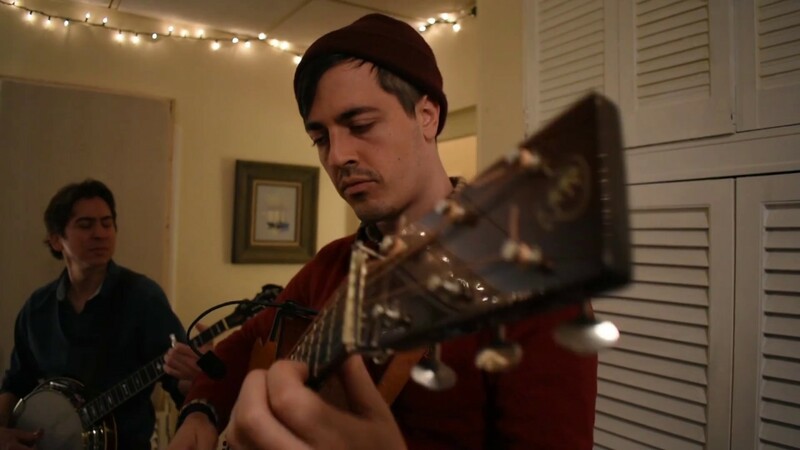 As two musicians working in the scene themselves, Zack and Jason saw a need to be filled by an organized, comprehensive, and musically rigorous cooperative, which strives to catalog the dynamic sound of Brooklyn bluegrass. Regardless of the size of the ensemble you choose to book, we can be close-mic'ed (often SM-57's or equivalent are sufficient), or we provide our own large-diaphragm condenser mic to cover all instruments and vocals. Often the bass will go direct into the PA (we generally provide our own DI box). With a few exceptions, most of our instruments are not outfitted with internal pickups or preamps, so mic'ing is essential. We require a PA system for all performances. If the client will not provide one, we can travel with a small PA system, for an added fee.